I first started racing in 1989 with a Tamya Black Foot (truck version of the Tamya Frog), after racing that a few times I purchased an Associated RC10 which I ran for many years. My first major event I attended was the 91 or 92 Norrca electric Nationals in Bakersfield Ca. In 1995 or 96 I got picked up by Team Associated, who I ran for 3 years. 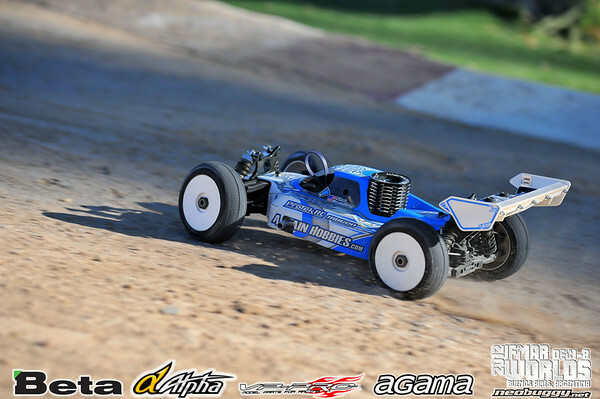 Kyosho Japan supported me to race their 2wd elec. off road and 1/10 and 1/8 cars. 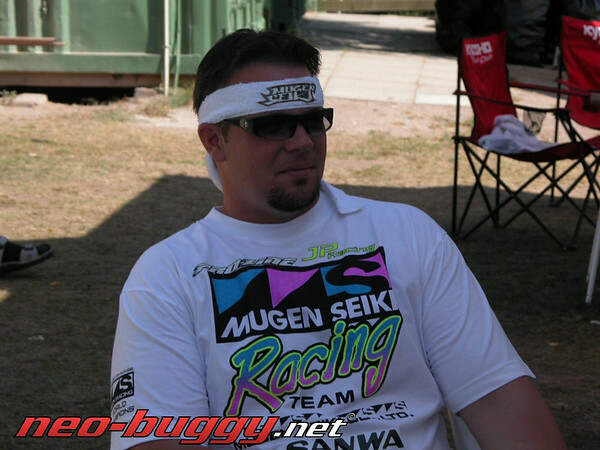 Mugen USA for 4-5 years, Jammin Products 5 years and currently starting my 3rd year with A Main Hobbies. Switching between so many brands is something that I am not proud about, however the things I was able to learn being associated with the guys running those teams have been priceless not only in racing but in life as well. Pro-Line has been my longest sponsor for the past 16 years, I am very proud to have always had their products on my cars over the years! 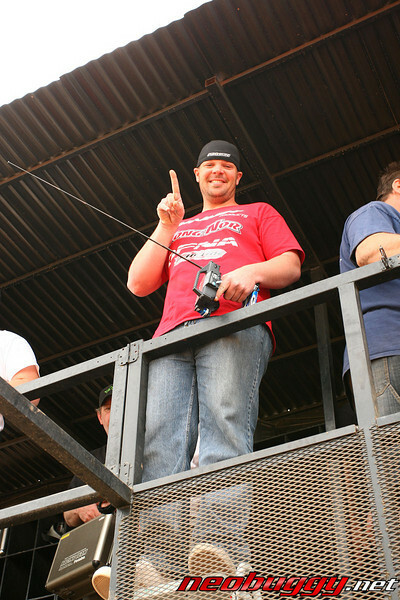 Some of the accomplishments I am most proud of are the three consecutive IFMAR 1/8 Off Road World Championship mains I got into. 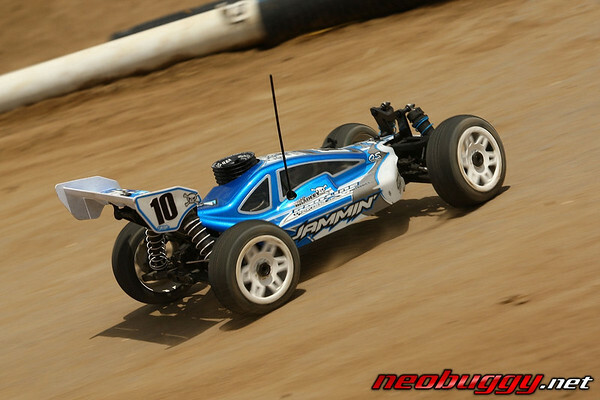 Having also won nearly every class at the Dirt Nitro Challenge, Silver State and 2001 Roar 1/8 Buggy National Championship. Goals: These days to attend the major events and be a good representative to the companies that support me. Also to be on pace with the top racers at major events.